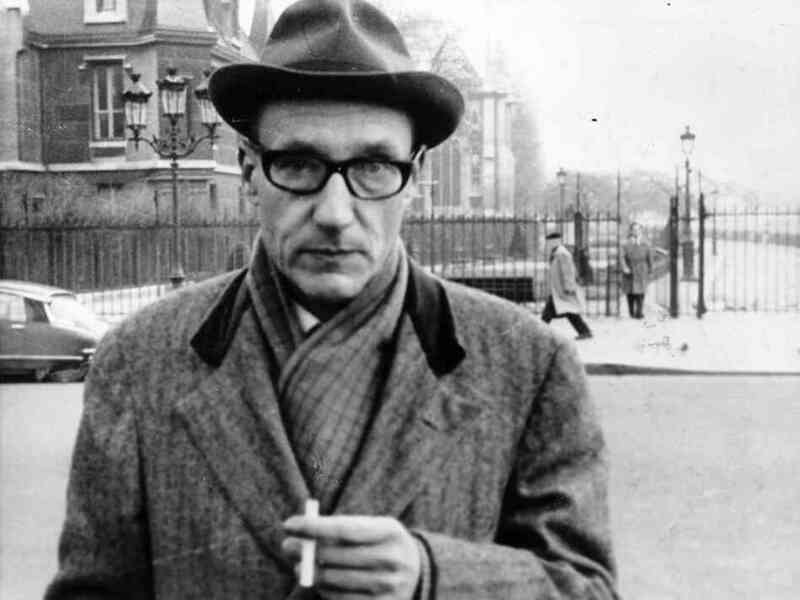 Birth(+)Fact(x)Death(-)Calendar ||| Burroughs, William S.
5 February 1914 (+) is born in St. Louis, United States. 5 September 1951 (x) shot in the head in a William Tell shooting-game Joan Vollmer in Mexico City, Mexico. 2 August 1997 (-) dies of a heart attack in Lawrence, United States.